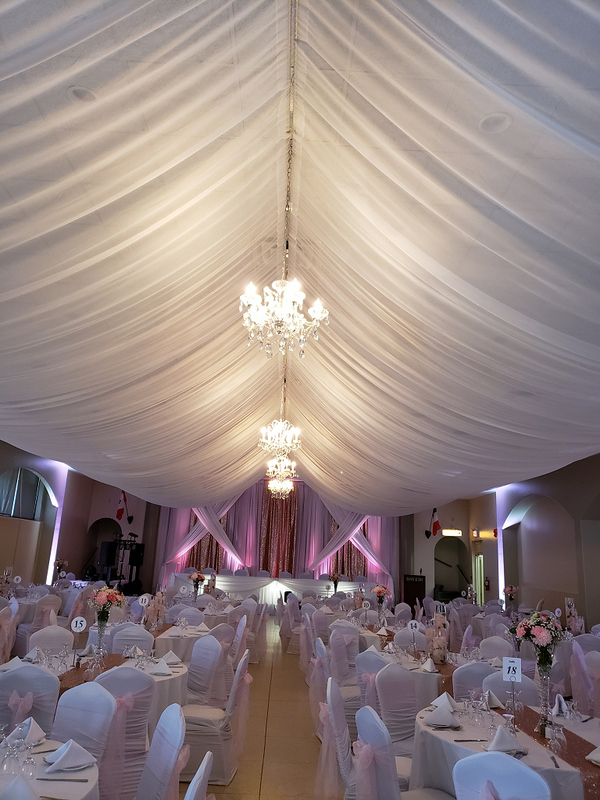 Established in 1989, Northern Occasions has been a staple in the city of North Bay for over 25 years. Whether you require a full decoration of a wedding, or just a simple balloon bouquet for a baby shower, Northern Occasions will be able to help. We have done our best to provide photos on this site that represent the work that we do. We pride ourselves in being able to bring an idea to life, so if you do not see what you are envisioning listed in these pages, please contact us...we will gladly work with you to make your dream a reality. For information on pricing please visit our flyer!